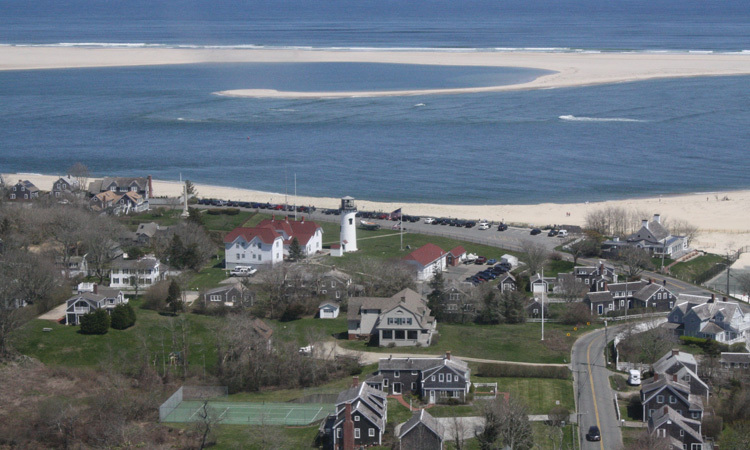 Town of Chatham - Chatham, Massachusetts is located at the southeast tip of Cape Cod. If the Cape is viewed as a bent arm, Chatham is at the elbow. Town of Harwich - Harwich has much to offer including four protected harbors, tranquil beaches, historic architecture, bike and hiking trails, arts, culture, cuisine, shopping and more. Town of Orleans - The sea has influenced the economy of Orleans from the beginning to the present. Town of Dennis - Dennis, named an All American Town in 1978, combines its traditional New England heritage with modern day conveniences.